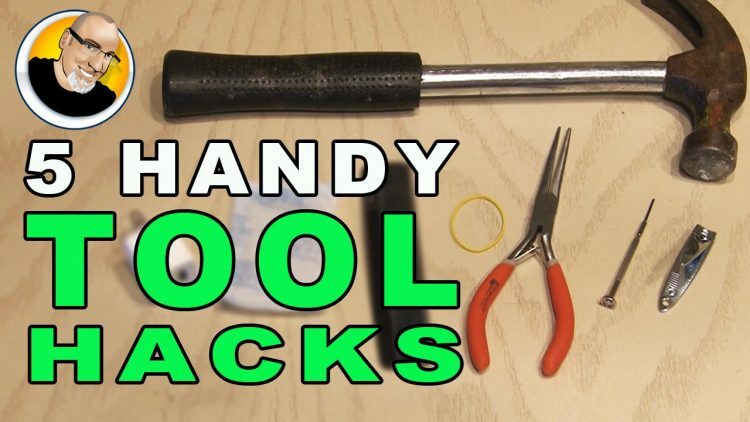 Here are 5 cool tricks and "hacks" for common household tools! Thanks for supporting my channel! Get $5 OFF at Harry's! ← $5 Mini Power Sander!